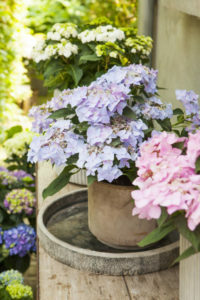 Hydrangea is a well-loved garden and pot plant, especially because of it tremendously abundant flowering. What’s more, Hydrangea is a trouble-free plant which brings beautiful colours to your garden. 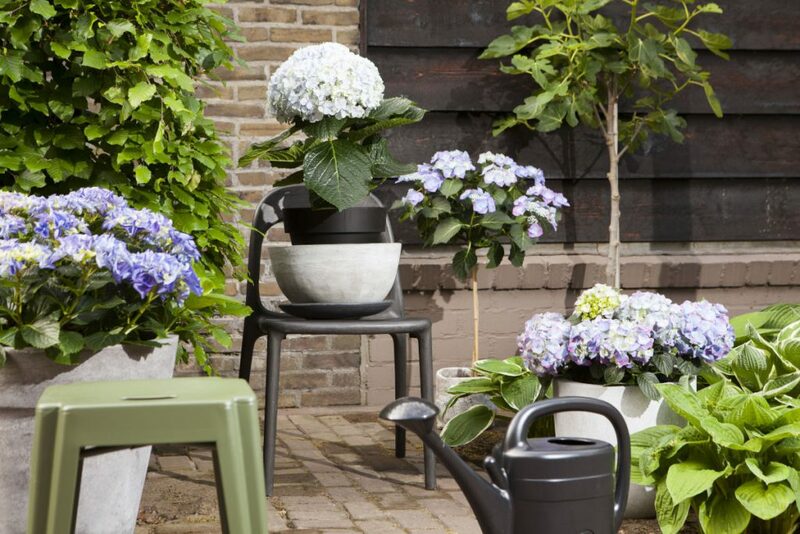 The Hydrangea as a garden plant is available from March till September. High season is April till August when the plants are readily available. The best known Hydrangea is perhaps the Hydrangea macrophylla. You have a good chance it also grows in your garden. Hydrangea macrophylla is a trouble-free bush that flowers in late summer with pastel or – for a down-to-earth Hydrangea macrophylla – very theatrical colours, ranging from white, red, pink, deep pink and blue to purple. Hydrangea macrophylla has two different flower forms. The mopheads and the lacecaps. 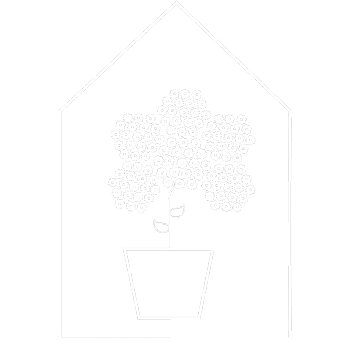 The mopheads have a distinct dome form as flower. Members of the lacecap group have flat flower heads made up of a central cluster surrounded by florets. The outer ring of florets draws insects towards the fertile inner cluster of florets. Another immensely popular Hydrangea is Annabelle. The cream colour, dome formed flowers bloom from July till September. Because the large leaf is quite thin, this variety does not agree with bright sunlight. 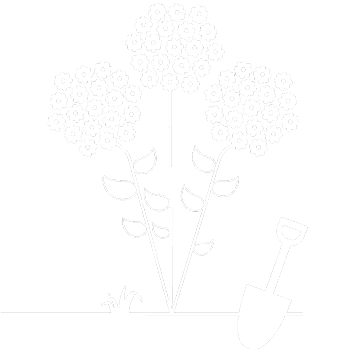 The shrubby Annabelle is kept in good condition by cutting it back rigorously, down to about 20 centimetres, end March. 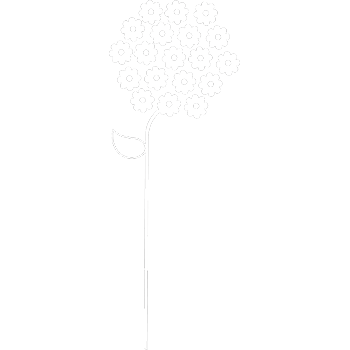 The beautiful large flowers will be a little less colossal so its branches, also after rain, will be able to bear the wealth of flowers rather than being flattened. 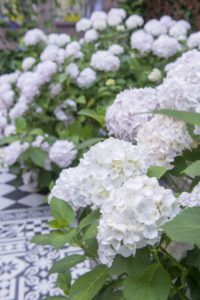 By way of selection and breeding there are now also stronger varieties on the market, such as Hydrangea ‘Strong Annabelle’. 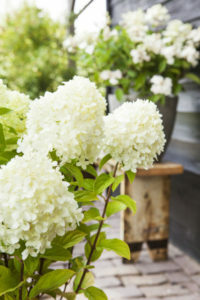 Hydrangea paniculata differs from the other Hydrangea varieties by its long plumes and vertical growth and by being more resistant to frost and dry spells. Hydrangea paniculata blooms in late summer, when the flowers change colours from white to very light pink. This variety prefers the semi-shade but also appreciates the sun, providing the soil is not too dry. Do you want to keep the plant compact, then you best cut it back in March and April. Saying so, cutting-back is not a must; the bush will produce more flowers but the individual flowers will be a bit smaller. 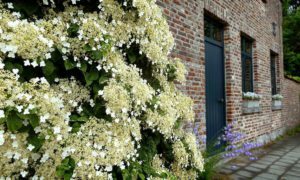 The Hydrangea anomala blooms abundantly in June-July with its beautiful flowers and, with some luck, it will bloom a bit longer. 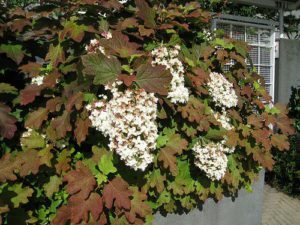 This Hydrangea anomala has shoots that can be meters long and so cover large parts of wall, but without climbing support it will become a beautiful ground cover that can reach a height of a meter and a half. Hydrangea anomala are popular with nestling birds, especially blackbirds. Hydrangeas come in a huge range of colours including white, various shades of pink, red and blue. There are also bicoloured varieties in pink and white and blue and white. Most varieties of Hydrangeas change colour as the flowers age. For example they can change from pink to dark green or from cream to white and then to pale green. Hydrangea keeps surprising you! The best known Hydrangea is perhaps the Hydrangea macrophylla. The mopheads have a distinct dome form as flower. 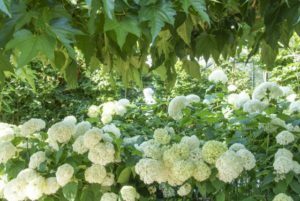 Hydrangea paniculata differs from the other Hydrangea varieties by its long plumes and vertical growth.